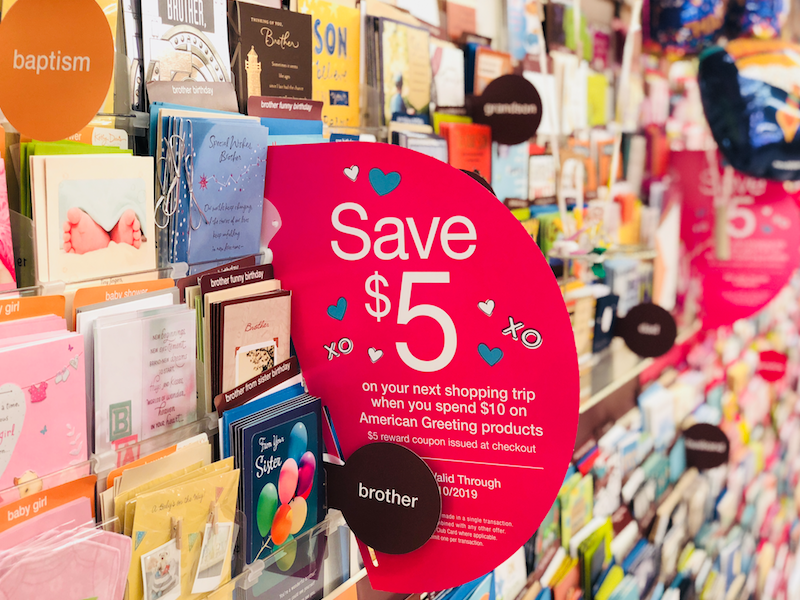 Just in time for Valentine’s Day, be sure to take advantage of a hot new American Greetings Catalina Promotion going on at your local Safeway through February 10th. Get a $5 Catalina coupon at checkout when you spend $10 on any American Greetings products. Cards, bags, wrapping paper and tissue paper are included in the promotion, so if you have any birthday parties, baby showers, or events coming up, or if you want to splurge on your Valentine’s card this year, you will get $5 back in the form of a checkout coupon when you spend $10. In the past, these promotions required the purchase of three cards to get the Catalina, but this is better because it includes all the other paper products, so you don’t just have to buy greeting cards! Be sure to check out the gorgeous Safeway flowers in the floral department for Valentine’s Day – the dozen rose bouquets are just $19.99 without a vase. They are available in the most beautiful colors in addition to red. 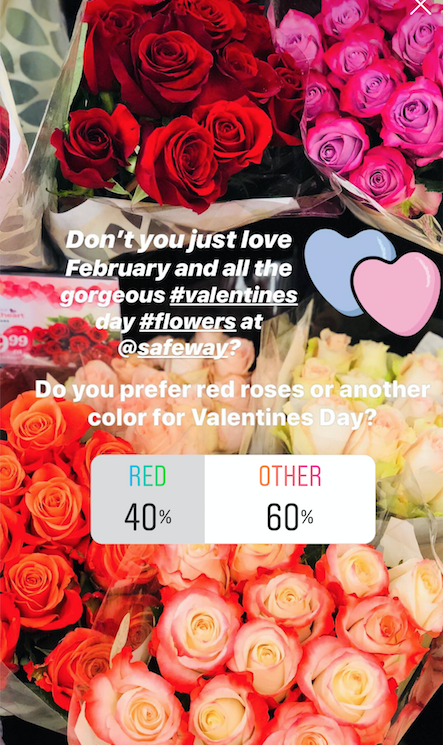 We took a poll on our Instagram stories – and 60% of the people who responded said they prefer a color other than red! Keep that in mind when you are buying for your love! 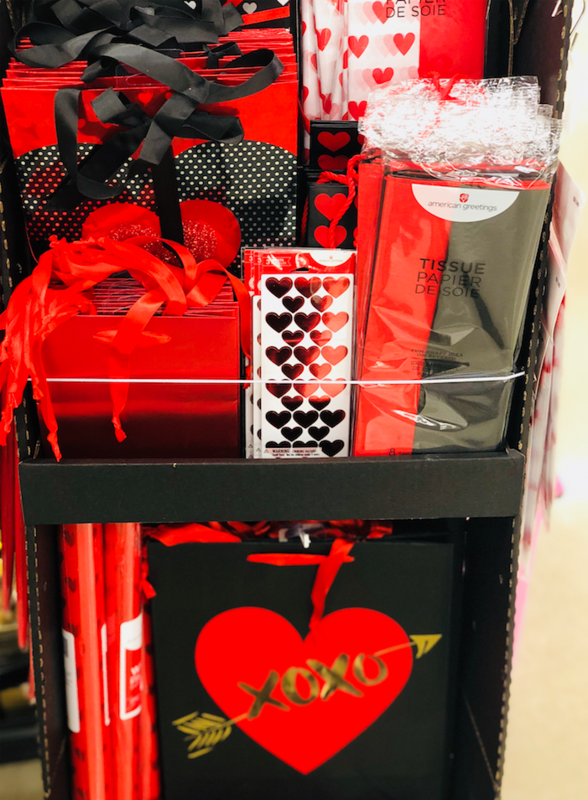 There are free standing displays near the checkout lines and near the Valentine’s Day candy where you can pick up some festive bags, bows, tissue paper, wrapping paper and these all count toward the $10 spend to get the $5 American Greetings Catalina.